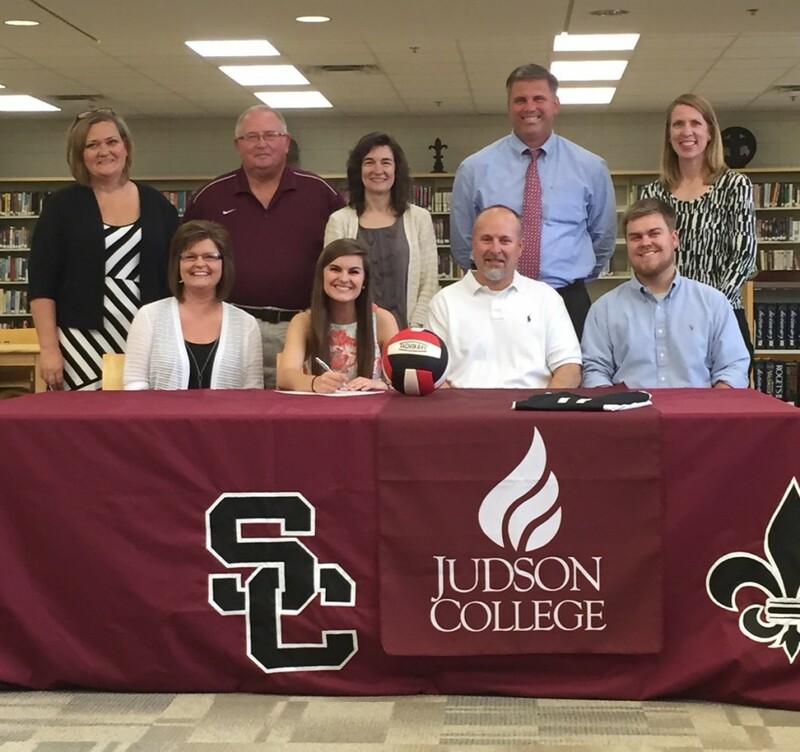 The Judson Eagles Volleyball team welcomed Kayla Oliver of Odenville, Ala. at a signing at her high school, St. Clair County High, on April 15. Oliver will enroll at Judson in the fall. 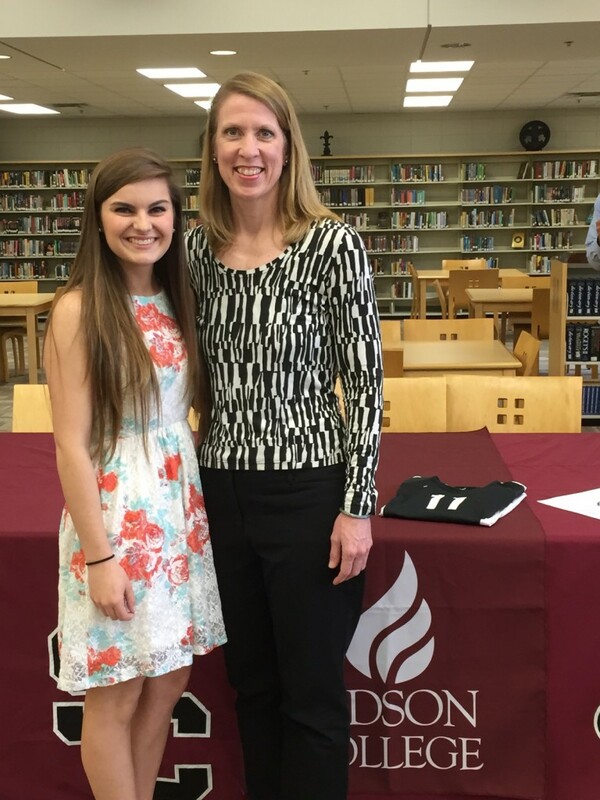 Welcome to Judson, Kayla! Judson is a member of the National Christian College Athletic Association (NCCAA), and the College’s six intercollegiate teams compete across the Southeast. For more information about Judson College Athletics, visit www.judson.edu/athletics.